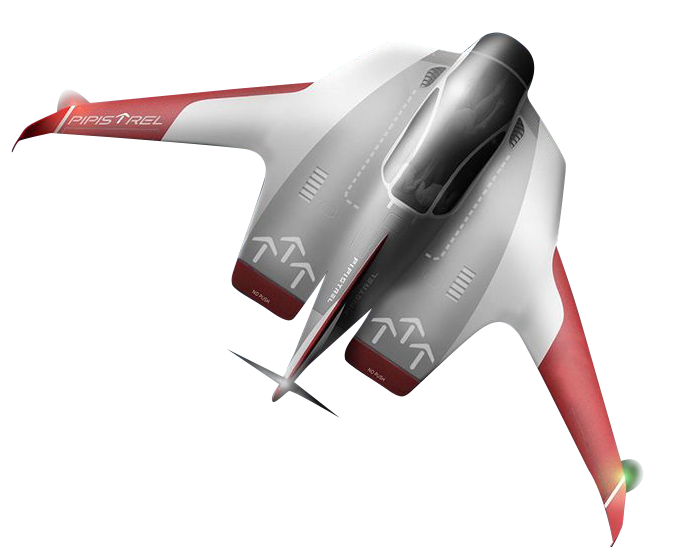 Just saw this concept autonomous electric plane. Concept was released in 2017. Wouldn't it make an interesting scratch build? It'll be awhile before my building abilities would allow for designing a foam plane from scratch, but perhaps a forum member will be intrigued by this design? If i am reading right, functions a lot like amazon's delivery drone but the vtol props are shrouded.